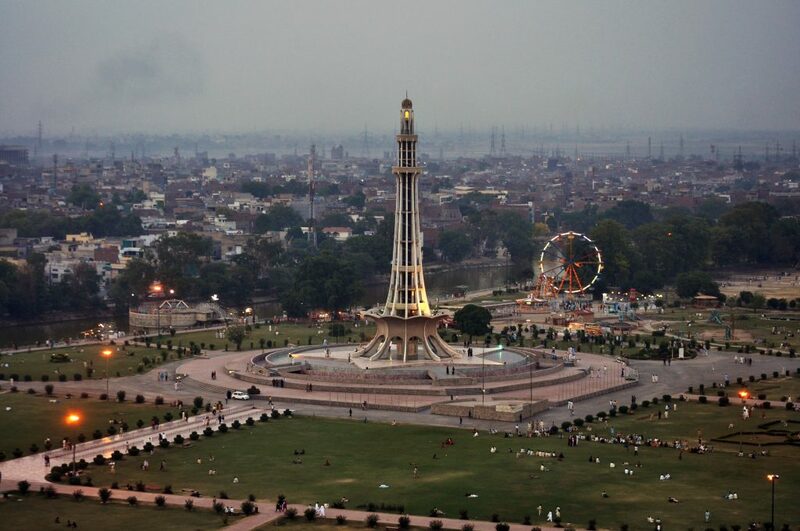 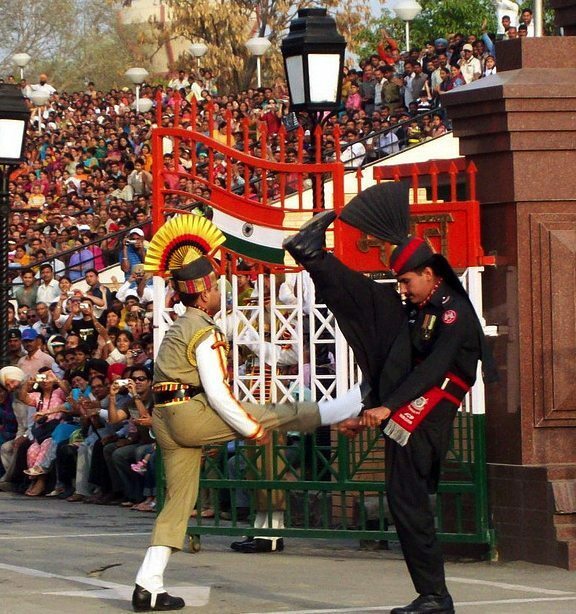 Lahore is the capital of the Pakistani province of Punjab and the second largest city in Pakistan after Karachi. 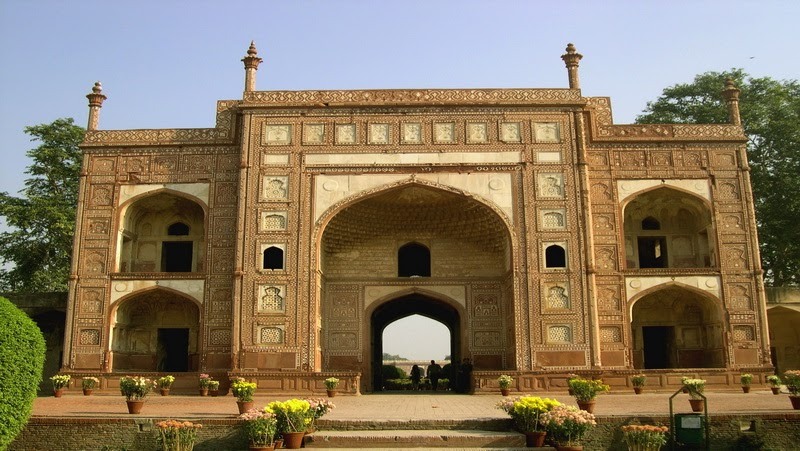 Historically the main city of the undivided Punjab, it is often called the Garden of Mughals because of its rich Mughal heritage. 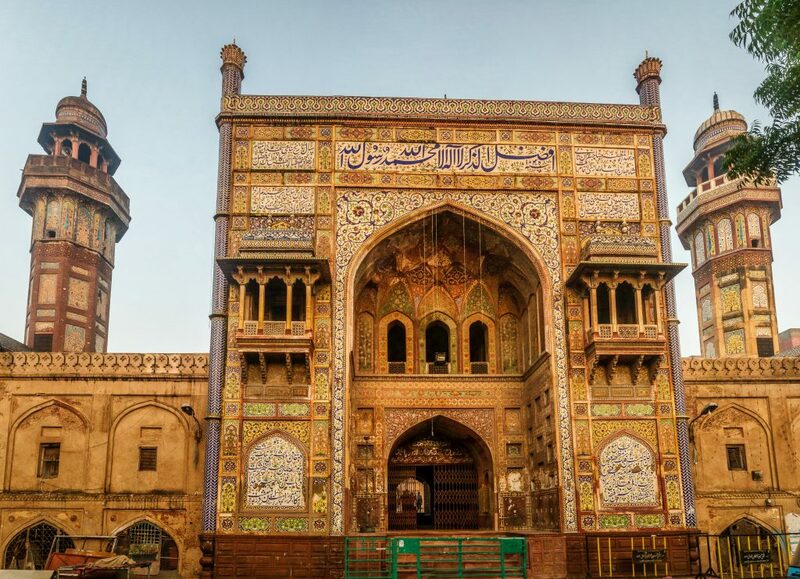 It successively served as the capital of the empires of the Shahi kingdoms in the 11th century, the Ghaznavids in the 12th century, the Ghurid State in the 12th and 13th century, the Mughal Empire in the 16th century, the Sikh Empire in the early 19th century, and it was the capital of the Punjab region under the British Raj in the mid 19th and early 20th century. 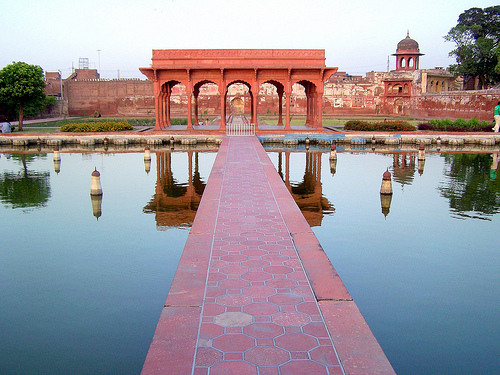 Mughal structures such as the Badshahi Mosque, the Lahore Fort,Shalimar Gardens, and the mausolea of Jehangir and Nur Jehan are popular tourist attractions for the city. 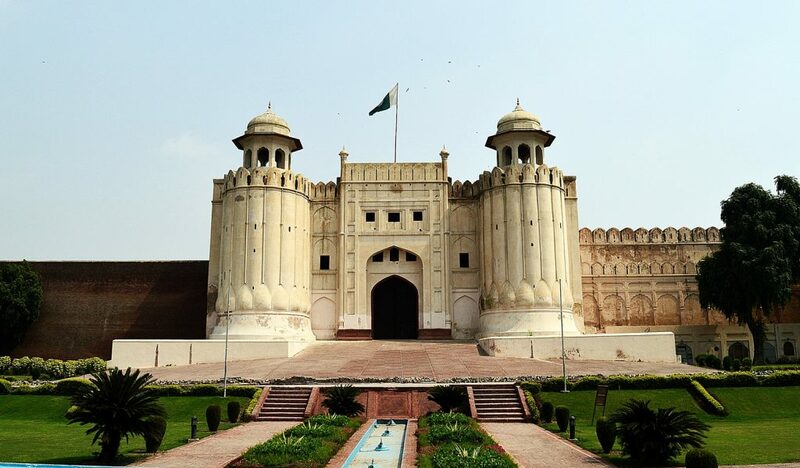 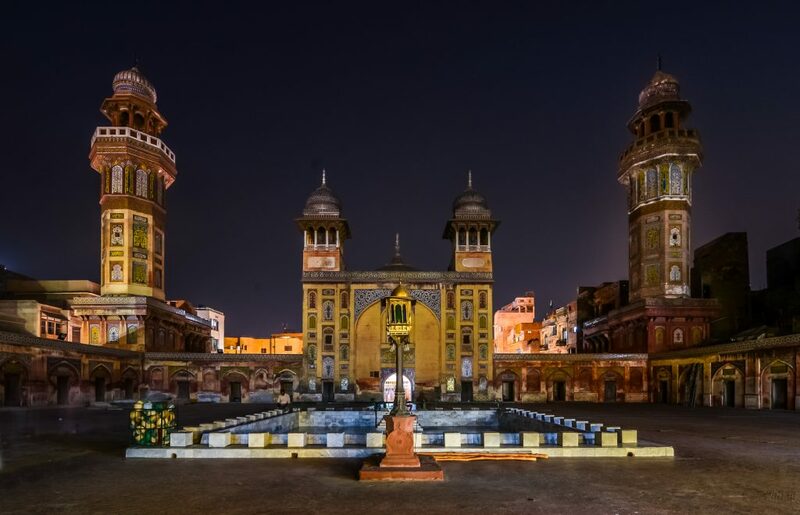 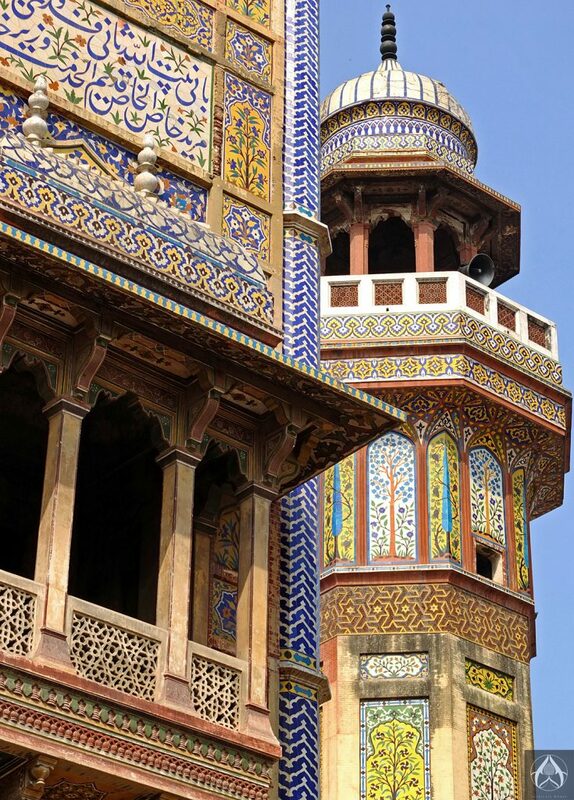 Lahore is also home to many British colonial structures built in the Mughal-Gothicstyle, such as the Lahore High Court, the General Post Office (GPO), the Lahore Museum, and many older universities including the University of the Punjab. 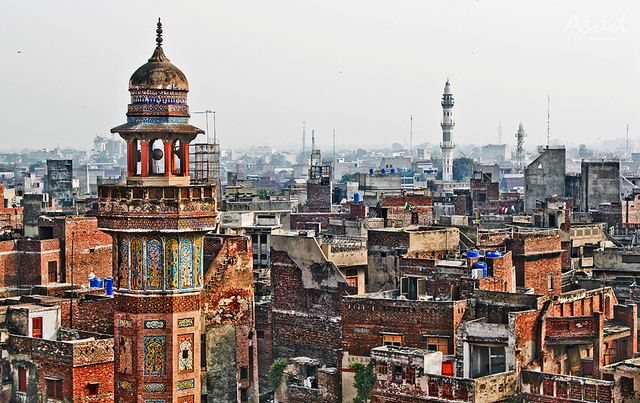 Lahore is often referred to as the cultural heart of Pakistan, as it is the center of Pakistani arts, films and intelligentsia. 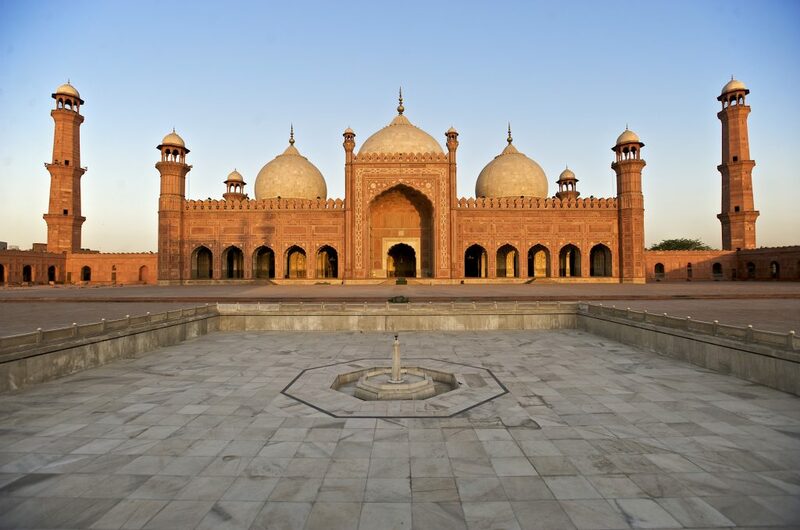 Our guide and driver will pick you at the airport in Lahore / Islamabad and transfer to Hotel in Lahore.